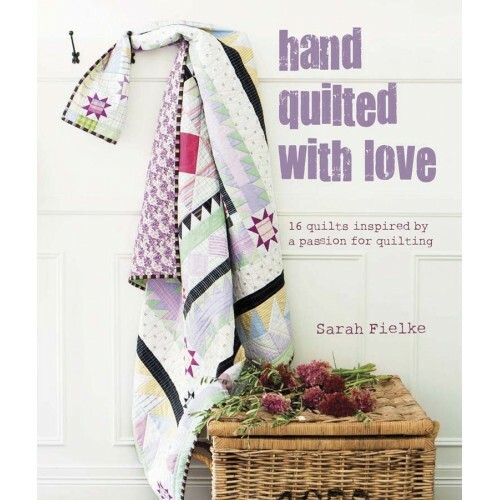 For over 15 years, through her blog, her stunning quilt books, her fun classes and her fabrics, Sarah Fielke has been inspiring quilters worldwide to step outside their comfort zone with her vibrant and contemporary designs. Hand Quilted with Love is no exception. 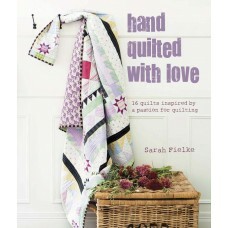 With 16 breathtaking new quilt designs, you can join in Sarah’s passion for this hand quilting. 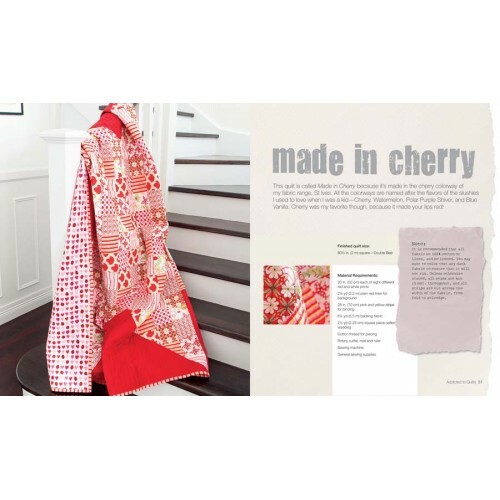 Whether you class yourself modern or traditional, a beginner or advanced quilter, there is a project in this book to inspire and challenge you. 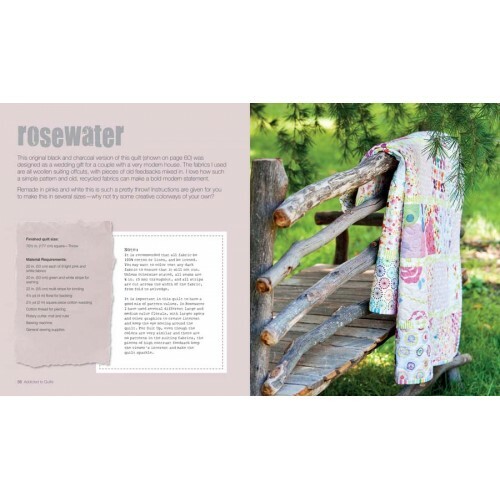 This beautifully photographed book is brimming with Sarah’s insider tips and provides the quilter with an accessible way to try out new methods, textures and colours, and in the process build upon their skills. Sarah also shares her passion for needle-turn appliqué and hand-quilting techniques, which give her quilts their contemporary and unique style. Share in Sarah’s love for this truly addictive pastime. • Contains 16 beautiful quilt projects, each with full cutting and piecing instructions and diagrams. • Quilting is a craft that is perennially popular and one that has seen a shift towards a more contemporary approach. • Beautiful photography shows quilts in stunning locations.